Achieve salon-worthy results with the Denman Pro-Tip Natural Bristle Medium Curling Brush; a must-have tool that creates medium curls and waves while adding shine. 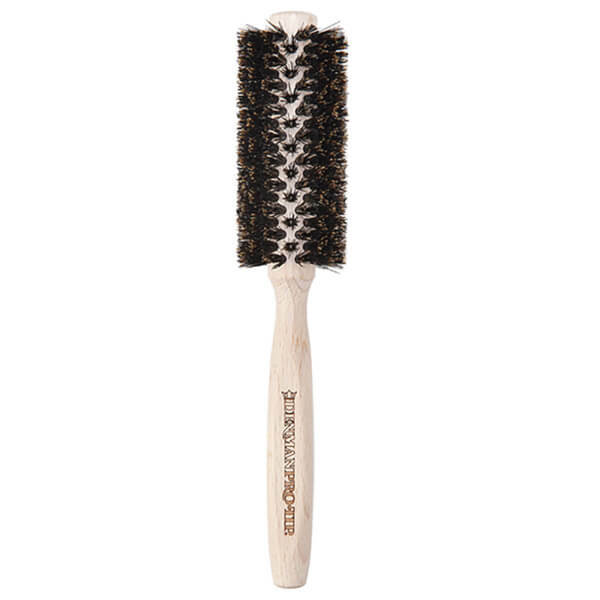 Boasting a rounded barrel fitted with natural bristles, the brush glides effortlessly through hair to distribute its natural oils; it smooths and polishes strands for a super sleek and glossy finish. 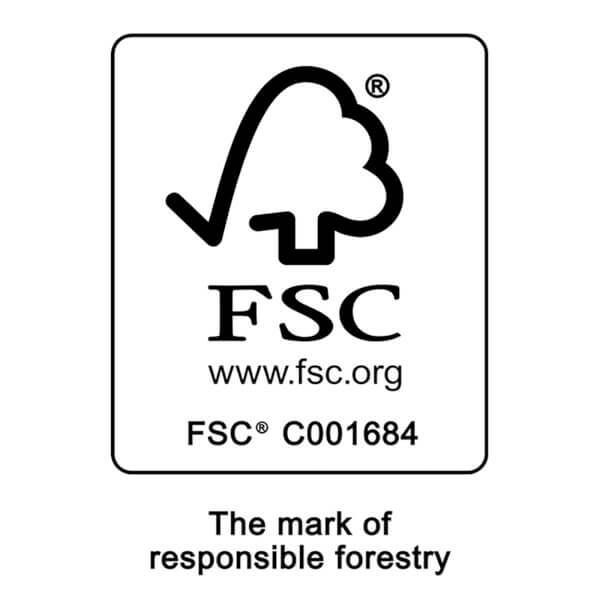 Designed with a square-edged, FSC Certified Sustainably Sourced Beechwood handle that sits perfectly in the hand and provides maximum torque and tension. 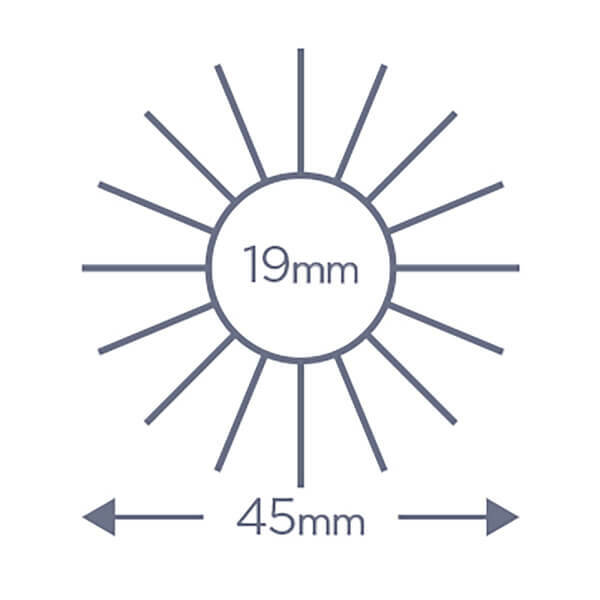 The 19mm diameter of gently creates glossy curls and waves. Use for blow-drying, adding volume and shine, or straightening and curling. Remove loose hair with a comb. Can be used with a hair-dryer.